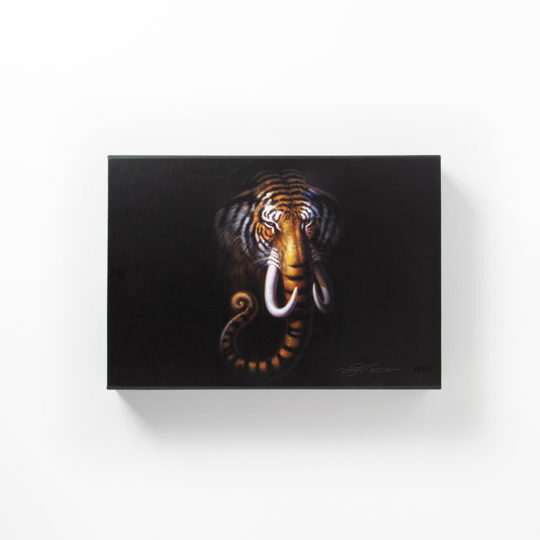 Size : 42.5 x 32.5 cm. 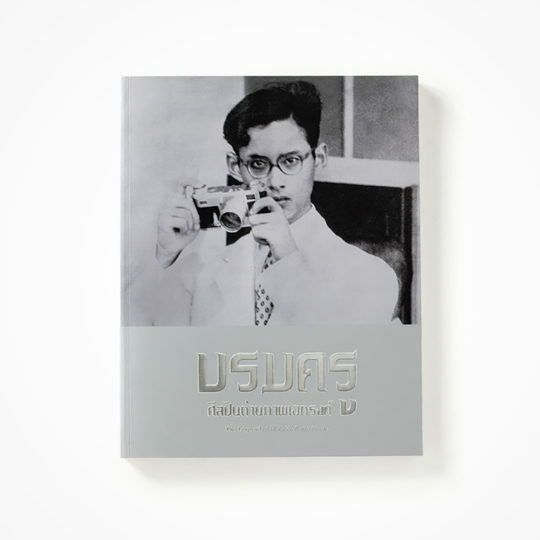 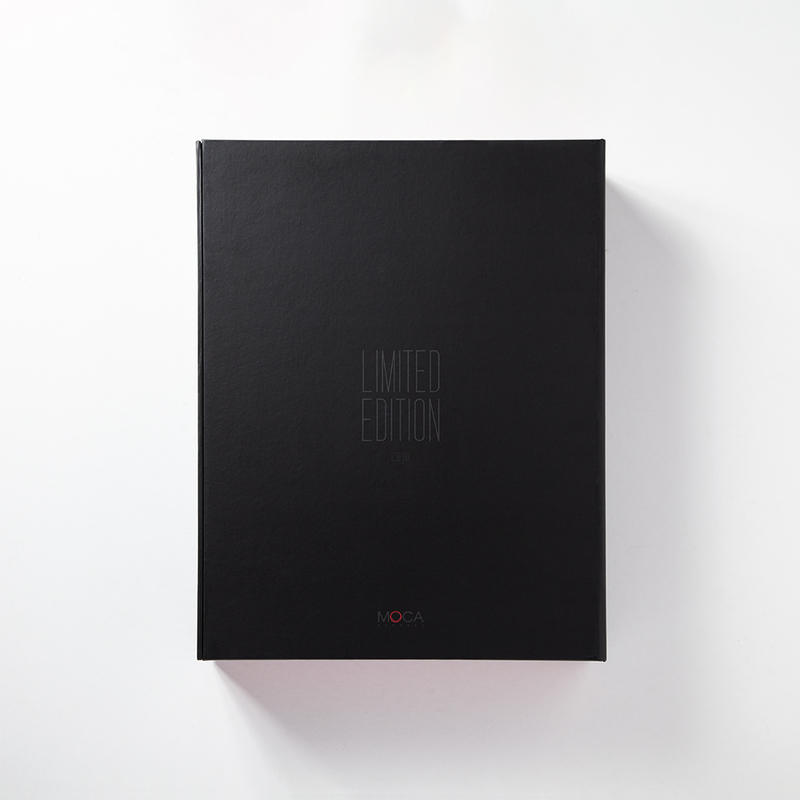 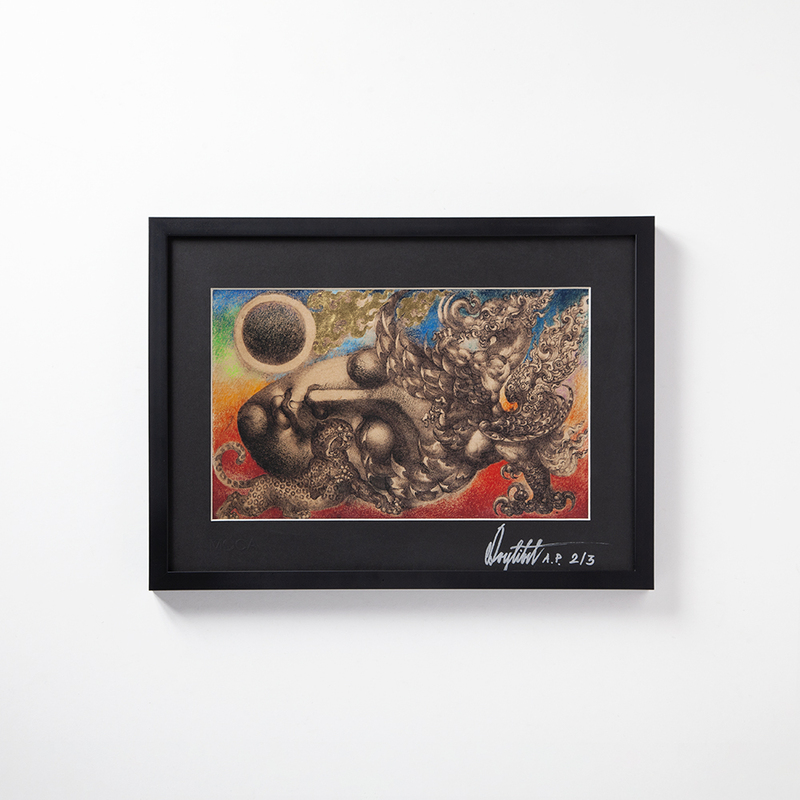 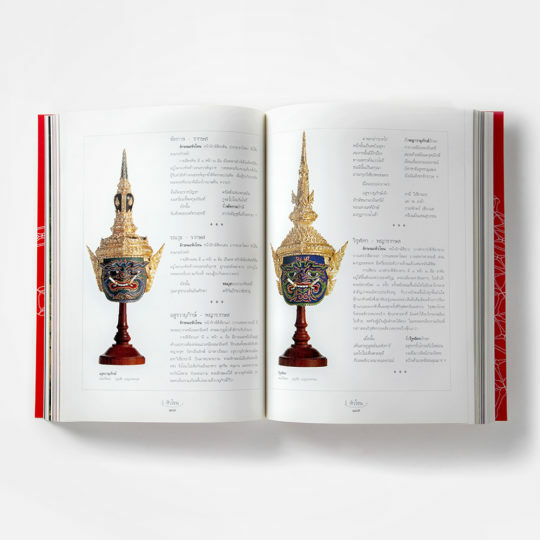 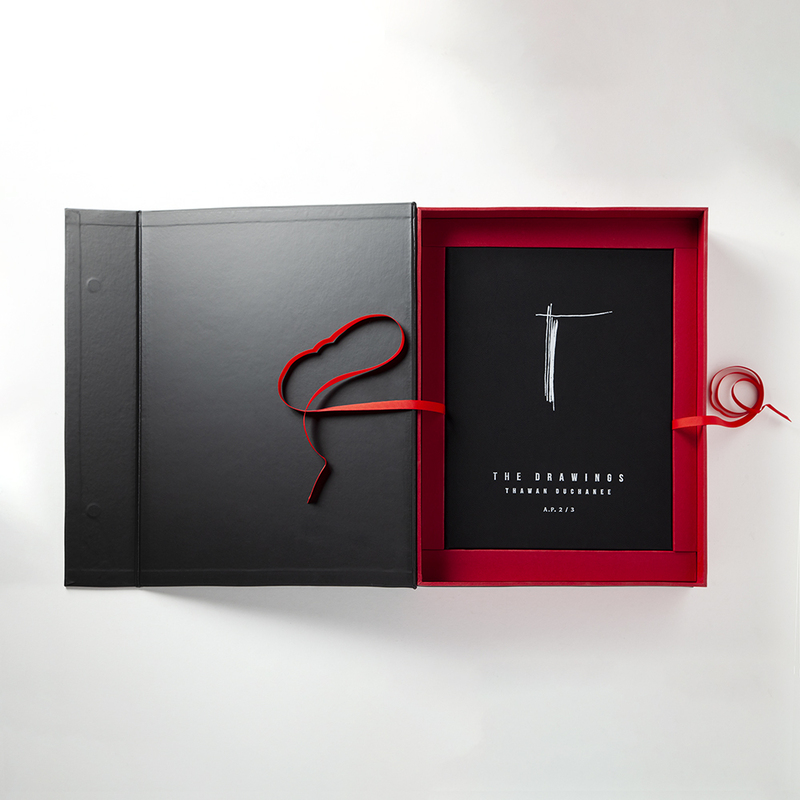 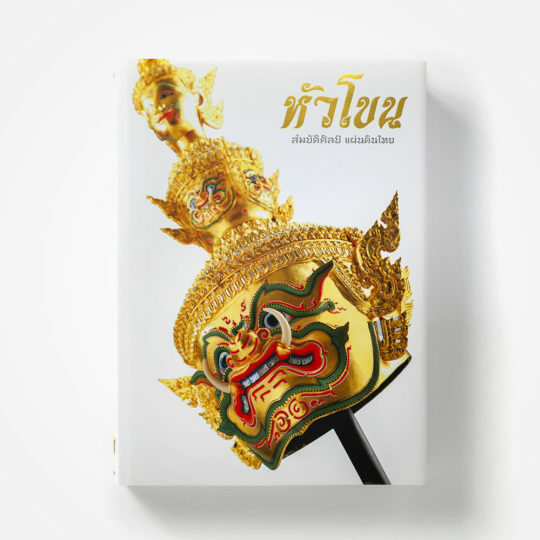 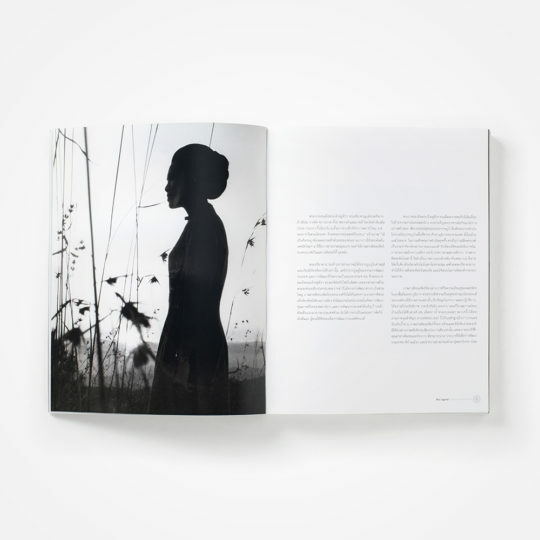 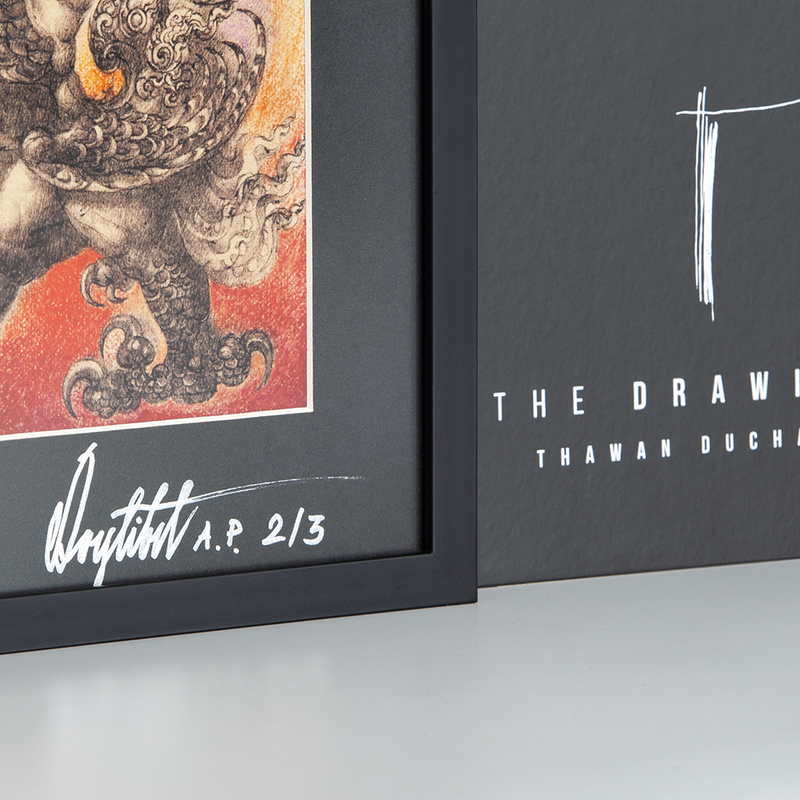 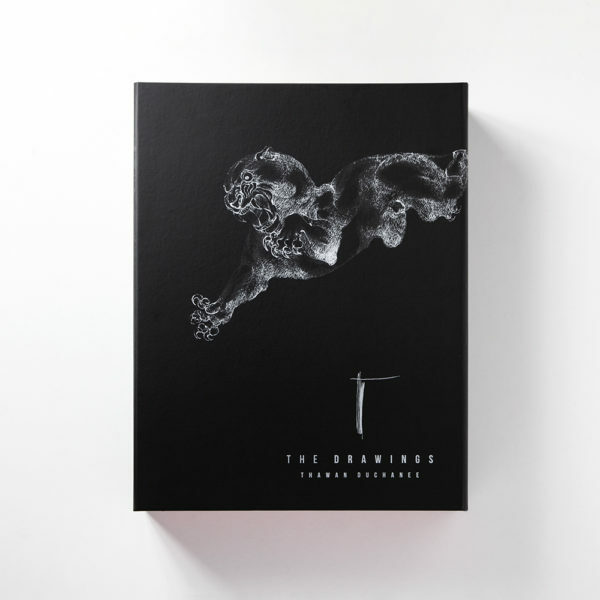 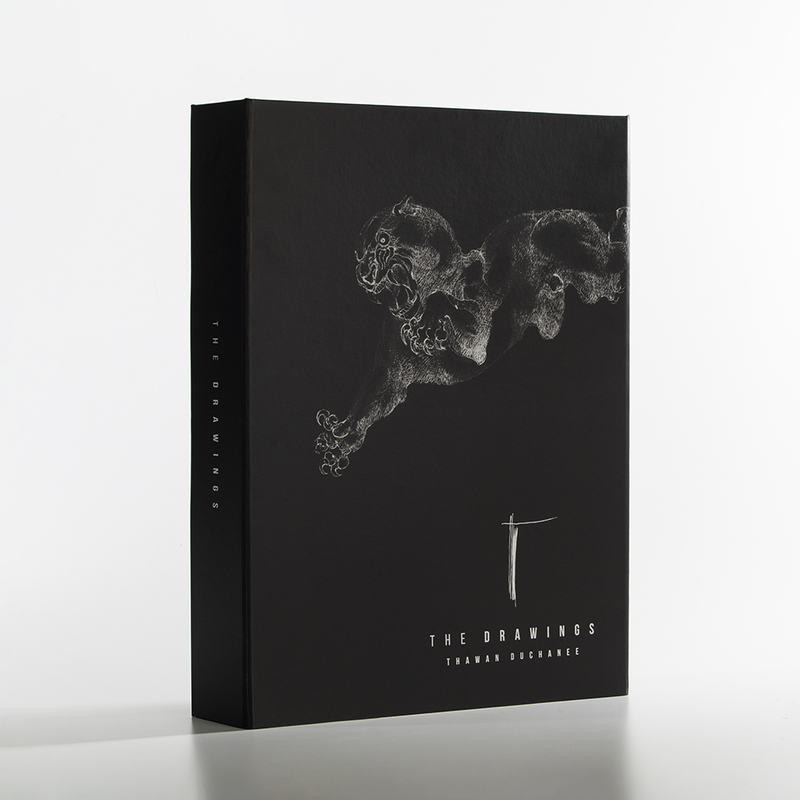 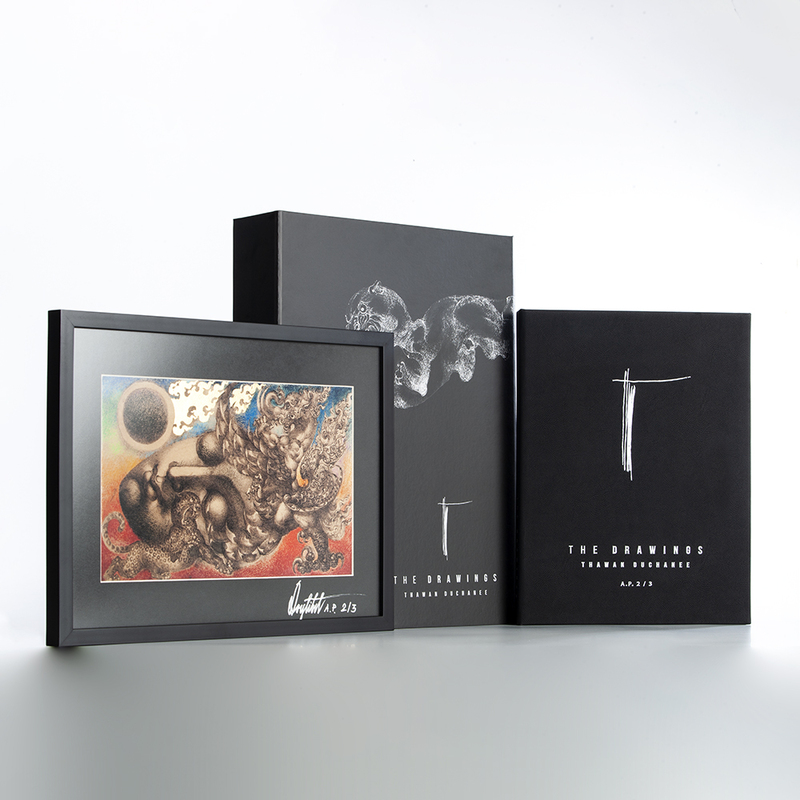 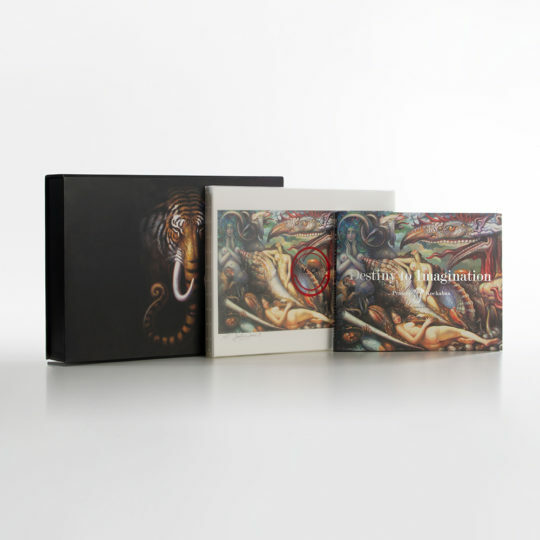 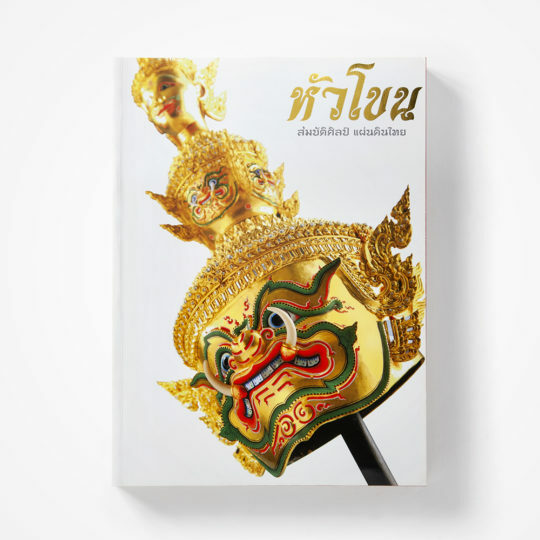 Limited Box set of 99 Collector’s Editions : The Drawing : Thawan Duchanee include special edition of print on paper, each numbered signed by the heir-only son of the artist. 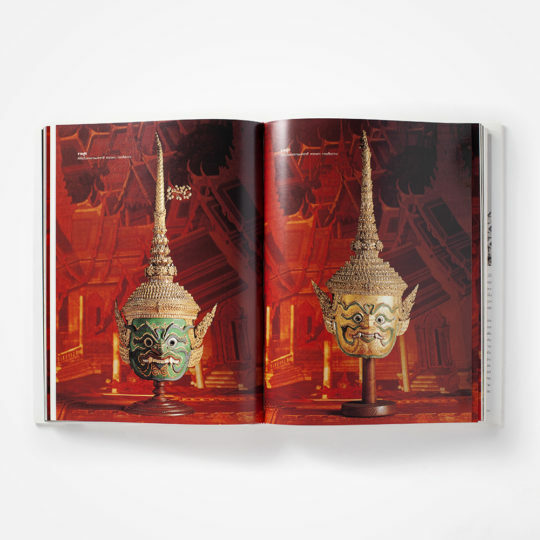 This book that is published for the second edition which new images of art pieces that have never been reveals.